After issues with Google Plus, we finally gave up. Live internet stuff can be dangerous gang, don’t you forget it. 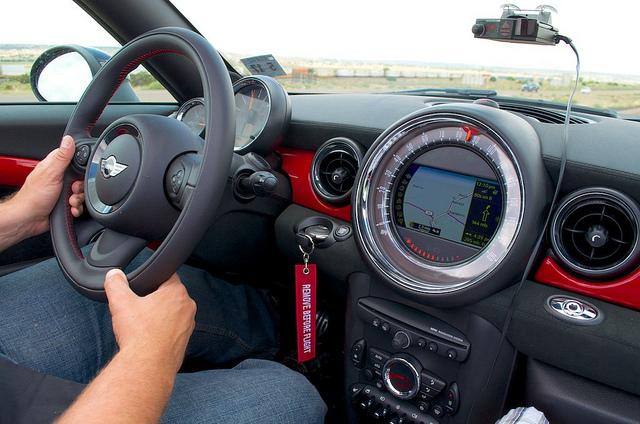 We did news from Motoringfile and some Ask Chad plus some talk about tech in cars. Good stuff. I will update the notes later after I listen myself. Hey, I recognize that key fob – In fact, there’s one on my ring, too! Everytime I look at this picture I kick myself for not getting one!